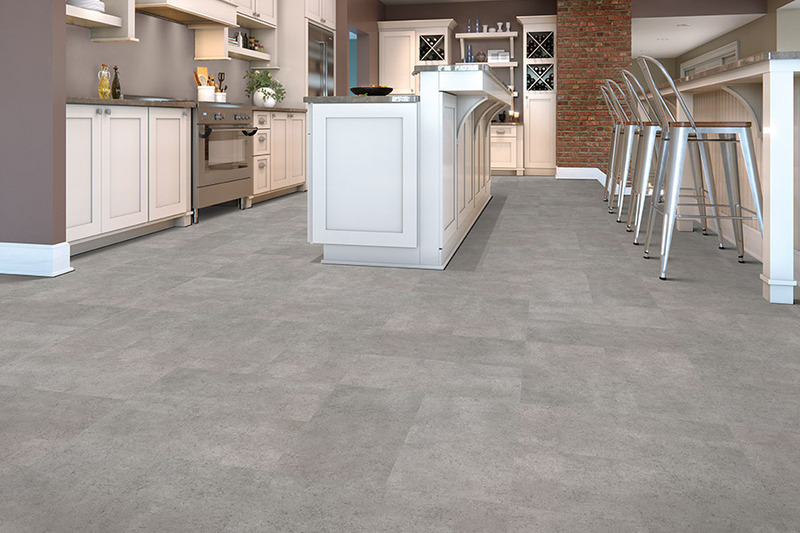 For those who absolutely love the amazing look of all-natural flooring materials such as solid hardwood, tile, and stone, luxury vinyl flooring is an excellent choice. It mimics these products so well that you’ll have trouble determining which is “real” and which is not. There’s no lack of benefits in this material, either. You’ll find it durable, versatile, and you can even purchase a waterproof option that literally erases all your worry. In fact, it’s almost a sure thing that this product will meet all your current needs, no matter what they are. At A Plus Carpets, we are completely dedicated to 100% customer satisfaction. That’s why we make sure we carry the highest quality products and offer services to match.At the same time, we go out of our way to treat your floors like our own. We have already done this for many residents from the areas of Howard county, Annapolis, Baltimore county, and Montgomery county, and we’d love for you to visit us at our showroom in Columbia, Maryland. Come see how we can help you find your next floor covering. 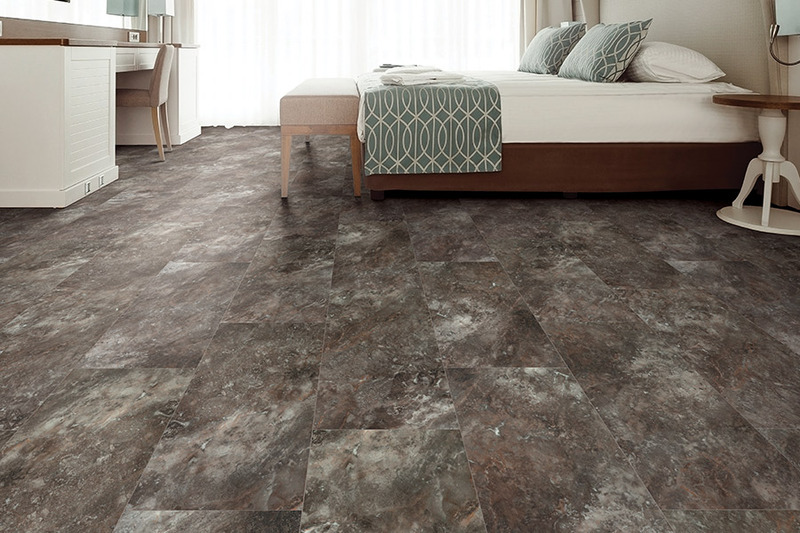 Luxury vinyl flooring isn’t a floor covering that is best suited for certain rooms. In this line, there is a product for every space, no matter what the necessity or preference. 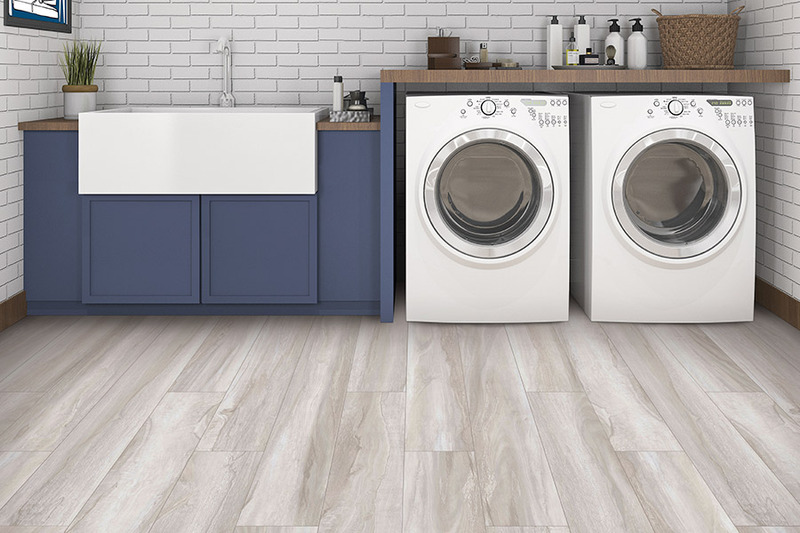 Use the wood-look flooring as a gorgeous floor covering in your living room, den or bedrooms, or switch up to the waterproof all natural stone look for your basement, laundry room or kitchen. No matter which you choose, we’re sure you’ll be completely satisfied with the outcome. The durable construction of LVF means that you’ll be enjoying it for years to come. The wear layer alone, available in a variety of thicknesses, will resist scratches, scuffs, repeated exposure to the sun’s rays and even a certain amount of gouging. This is important if you have a home that is busier than most, or even if you just have small children and pets. 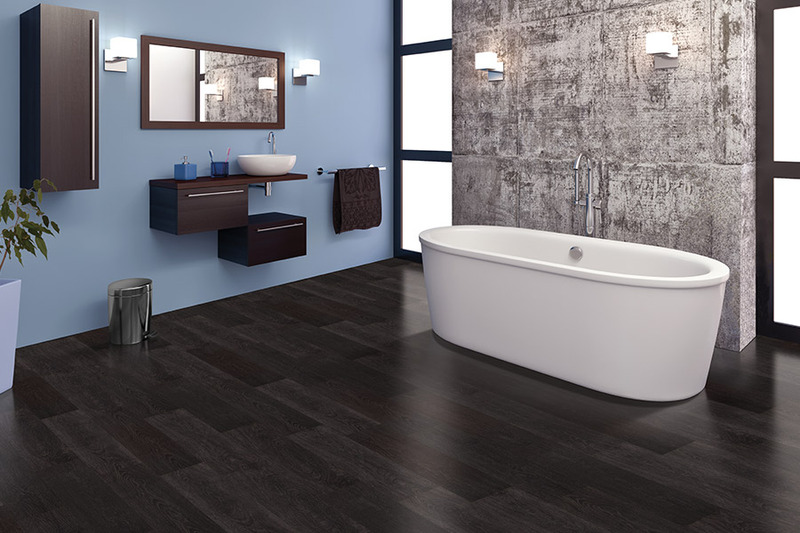 The appeal of waterproof luxury vinyl flooring means that peace of mind will be the new normal in your household. With a true vinyl core, you won’t have to worry about leaky pipes or the overflowing of any major appliance. It’s much like purchasing a kind of insurance that’s sure to pay off after a catastrophic water event. After all, how much would you be willing to pay for true peace of mind? 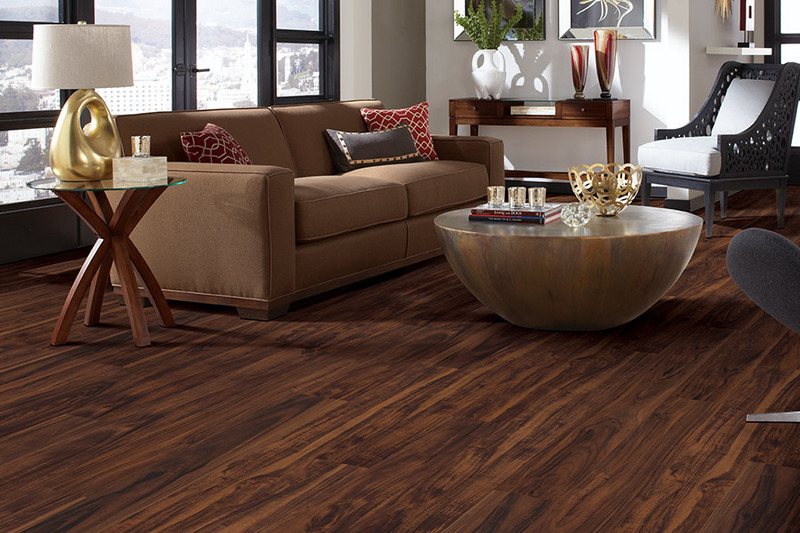 Get the look, grain, and character of real hardwood floors with the waterproof properties of vinyl with luxury vinyl plank (LVP) flooring. Tile patterns are available. 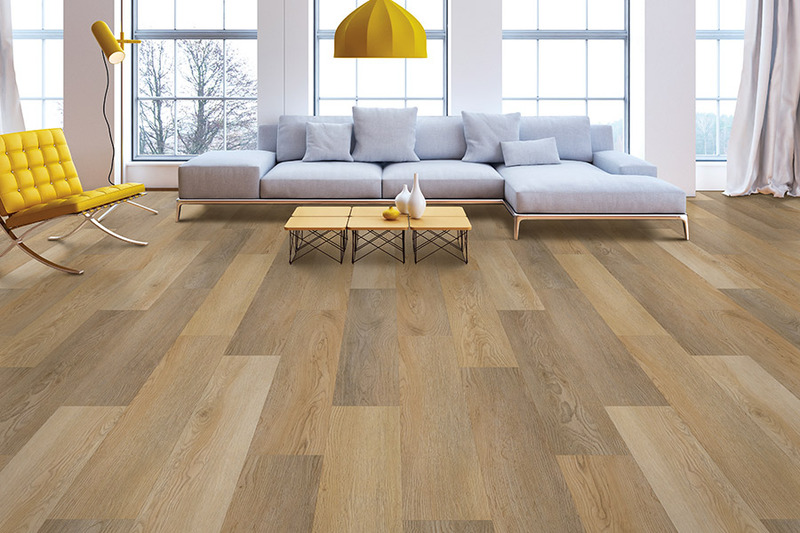 Luxury vinyl plank (LVP) flooring captures the exclusive look of wood flooring, yet is practical and can withstand the foot traffic of a commercial setting. That means you’ll get floors that look great without the worry of spills, splashes, muddy shoes, and soil, damaging your floor. 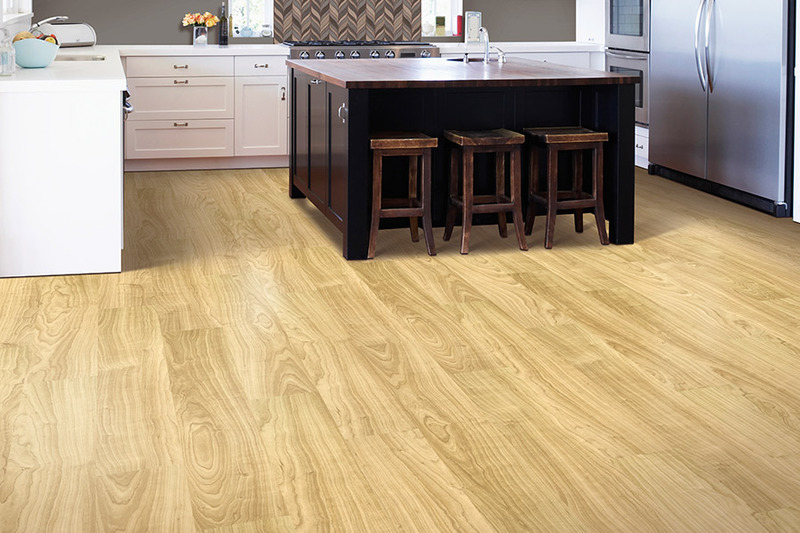 Homeowners or commercial clients will appreciate the long-lasting value luxury vinyl plank (LVP) offers. LVP looks like wood, but at a fraction of the cost. Most styles allow for planks to be easily removed and replaced if damaged, which means your floor will look newer, longer and easy to repair.